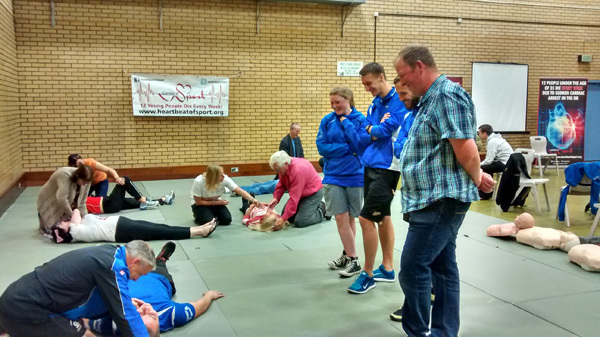 People learnt how to save lives at Lightwaves Leisure Centre recently thanks to an event organised by WDH and the charity Heartbeat of Sport. 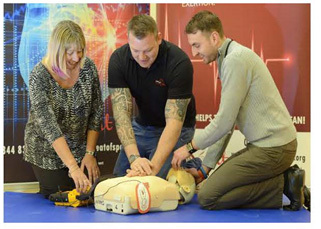 More than 20 people attended the free awareness day for people to learn basic life-saving skills, which included learning about how to recognise sudden cardiac arrest and heart attack, administering first response care, effective CPR, using automated external defibrillator (AED), and what to do in case somebody is choking. 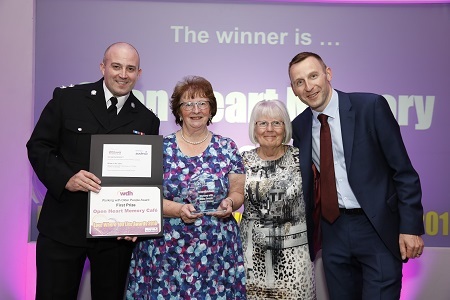 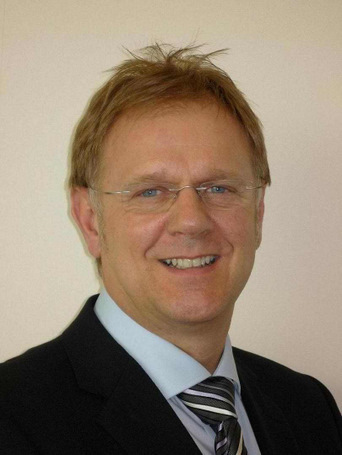 The number of sudden cardiac arrests in the UK is very high, and figures show if someone learnt the lifesaving skills and performed immediately it can increase the victim’s chance of survival.